Many K-12 school districts across Iowa were early adopters of 1:1 projects. As you reach refresh cycle points with your devices, you may also need to evaluate your wireless and wired infrastructure, as well as your bandwidth and firewall capacity. Whether you choose laptops, Chromebooks or iPads, our 1:1 support system can help your district develop and carry-out a smooth and professional 1:1 rollout. ITS begins with a detailed Network Assessment. Network Assessments take a close look at switches, firewalls and other devices to help schools prepare for a larger number of users and an increased tug on their broadband connections. Many of these devices can be E-rated; ITS can assist you in selecting devices and licenses that generally qualify for E-rate funding. ITS can also design and install a cloud-managed wireless network that makes 1:1 management a breeze. Learn more about our Meraki Wireless Solutions. As authorized HP, Dell and Lenovo resellers, we can confidently say that many of their models provide a rugged exterior with snappy processors at an educationally-friendly price. We are an authorized Google Chrome Management Console reseller, and can provide management licenses with your Chromebook purchase. Depending on your device choice, ITS can provide imaging services before delivery to your school or develop and rollout images onsite on your school network. Devices can also be asset tagged before delivery according your specifications. ITS can provide financing or leasing options to help schools maximize their IT spending. We also offer competitive warranty policies with our devices, including specialized education warranties through Lenovo (Advanced replacement, overnight shipping, extended to fit school calendar). After your 1:1 rollout is complete and you step back to catch your breath, ITS is always available for project-based support or ongoing Managed Services support. ITS also provides Managed Firewall Services, or Security-as-a-Service. 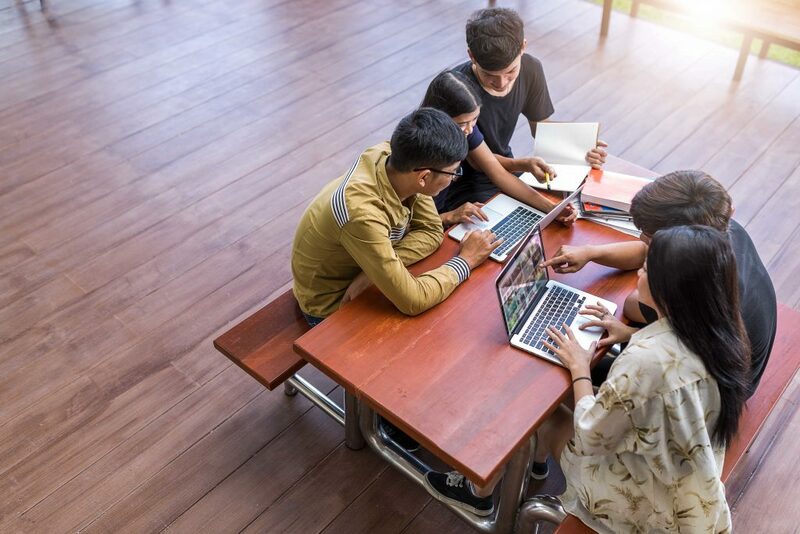 Whether you have a 1:1, BYOD, or carts and labs, ITS can help you manage your firewall settings to keep threats and non-educational content away from your network while providing safe and reliable access for staff and students.